Our Surgical Technology program provides you high quality training in the ever-growing and much needed surgical technology profession. You’ll learn to combine the knowledge of human anatomy, surgical procedures and technologies to become an invaluable member of a surgical team that supports and facilitates invasive, therapeutic and diagnostic procedures. You will gain a strong foundation in basic and support services, allowing you to understand and cope with various patient-focused events that occur in the operating room. The Surgical Technology program helps you achieve expertise in the theory and application of sterile and aseptic techniques. You will develop a stable temperament, patience, a good sense of responsibility, and a concern for order that will enable you to perform optimally in high pressure and emergency situations. Throughout your Surgical Technology course, you will gain a heightened awareness of patients’ and surgical teammates’ needs. Secure a desired career as an entry-level surgical technologist, a critical component of any successful operating room team. Hospitals, surgical centers and outpatient facilities have an increasing demand for these allied health professionals as they need to meet the needs of a growing and aging population. As a Surgical Technology graduate of Premiere Career College you will be sufficiently prepared to pass the National Examination for Surgical Technologists, opening up even more doors of opportunity to further advance your healthcare career. 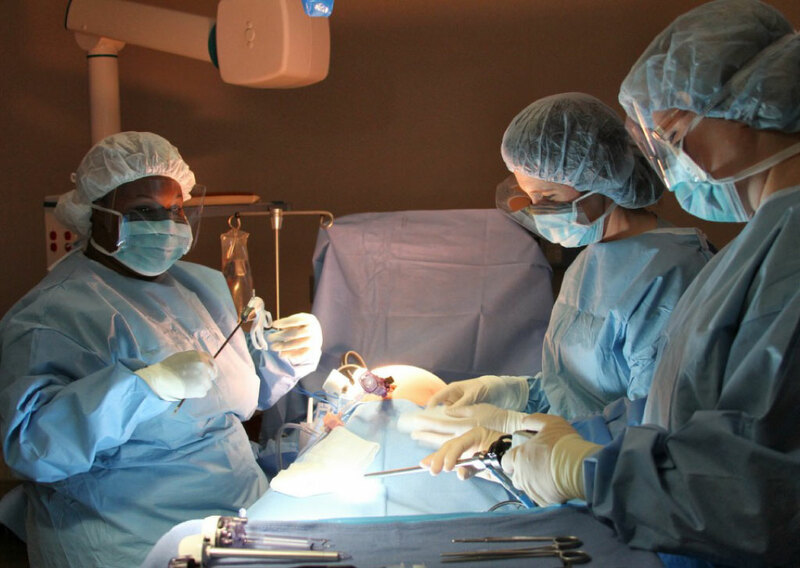 As a Surgical Technology student and graduate of Premiere Career College, you will benefit from our Career Development and Placement Assistance Services. Our Career Development staff serves as a liaison between you and the medical community, and job search information and techniques are provided based on the current market needs. Throughout the Surgical Technology program, you will receive instructions and insights on everything from résumé preparation to market research techniques to interviewing skills. Premiere Career College also offers helpful reference sources to assist you in locating firms and geographic areas offering Surgical Technology employment opportunities, locally and nationally. Take the first step to your new surgical technology career.